Home automation is “The Internet of Things”…The way that all of our devices and appliances will be networked together to provide us with a seamless control over all aspects of our home and more. Home automation has been around from many decades in terms of lighting and simple appliance control, and only recently has technology caught up for the idea of the interconnected world, allowing full control of your home from anywhere, to become a reality. With home automation, you dictate how a device should react, when it should react, and why it should react. You set the schedule and the rest is automated and based off of your personal preferences thus providing convenience, control, money savings, and an overall smarter home. Home automation can also alert you to events that you might want to know about right-away while you are gone like water leaks and unexpected access to your home, or any part of it. At any time, you can grab your iPhone, Android device or other remote control and change the settings in your house as desired. Control and automate just about every device and appliance within your home whether you are at home or far away. We’ve all gotten used to controlling our TV from the couch; just wait until you are able to dim the lights as well. Imagine adjusting the temperature from your bed or controlling the volume of your whole-house audio system from any room. Or imagine the wall/ceiling heater in your bathroom coming on automatically on chilly mornings 5 minutes before your alarm clock goes off so that it is warm when you enter. 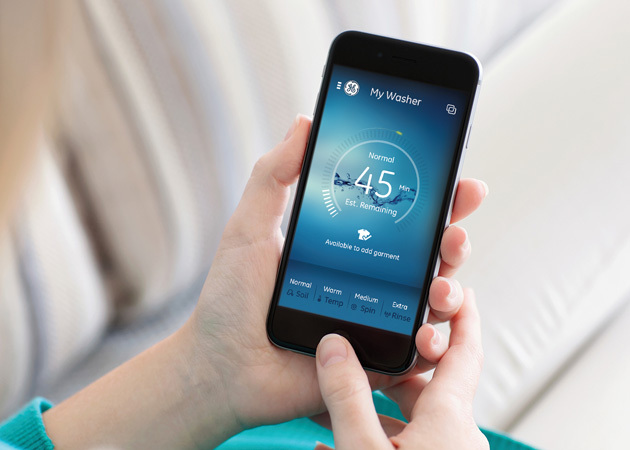 Many home automation products also save energy — we’ll all agree that’s a nice convenience. Always on guard and at the ready, home automation provides security, safeguarding your home. From a security camera’s peering eye to a water sensor that will alert you of a possible costly leak, an automated home keeps your property under surveillance so you can react at a moment’s notice. We’re all used to opening the garage door from the car, but you’ll be surprised how much safer you’ll feel coming home to a lit home and even turning on more lights from your key remote upon your arrival. With a couple of basic products you can have your whole house light up like Fort Knox when there is motion detected at any corner of your house. Imagine your house sending you an email if there is motion where there shouldn’t be any. Or you can have your security system call you if there is an alarm, which might include your typical security alarm or even a low or high temperature or water in the laundry room or basement. Home automation works efficiently for you, saving money on your utilities and providing overall convenience. Home automation gets you involved. Set your personal preferences and actions, then sit back and enjoy using the latest in home automation technology. Though such technology is quite complex, it remains completely flexible and user friendly making for a fun experience. High-tech products for the home are fun to use and share with others. Whether viewing visitors at your front door on your TV or tuning your stereo by using voice recognition, you’ll find home automation surprisingly enjoyable. And when it comes to impressing the friends, you’ll be happy to show off your newfound applications. With the broad selection of home automation products offered by home automation, you can control just about anything you wish in your home. If you have questions about a particular product please contact us- they’re happy to help you find exactly what you are looking for.